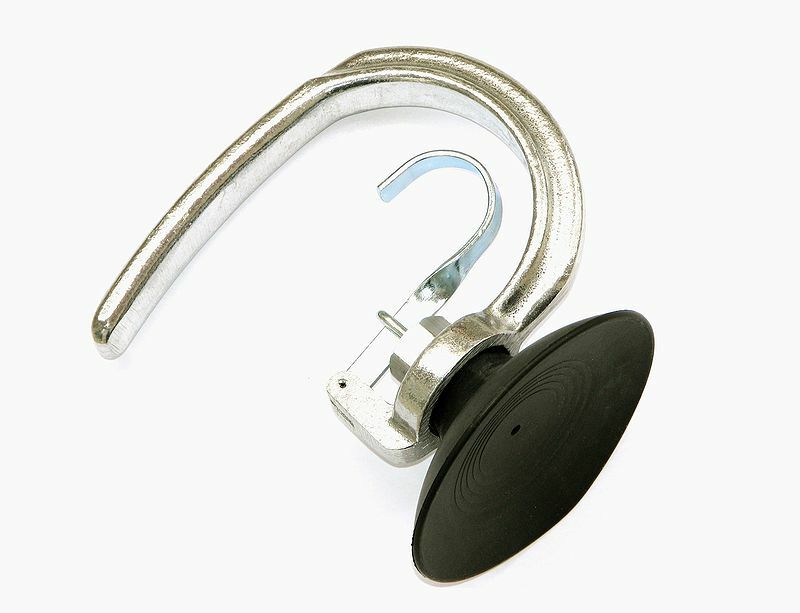 Suction cup provides the most multipurpose methods of handling objects. They are most handy and can be used easily anywhere like in your bathroom, bedroom, cars or for any business purpose. Still most of us not aware of its usage and even some of dint not know what is suction cup. Don’t worry we have researched well on these and will tell you how they works and why we use them. Sucker which are also known suction cup is an item that is used the negative pressure of water or air to fix on plane surfaces. The basically creates a partial vacuum pressure. These items are inspired by some behaviour of few animals like Octopus and squids. Suction cup has been duplicated exaggeratedly for many purposes. The material used for manufacturing suction pumps are elastic and flexible material. These are designed in curved shape to create a better pressure. Further, this will help us to give the best gripping capacity. When we push the centre part of the suction cup against the non-porous surface or flat surface, the area between two surfaces (i.e. suction and flat surface) is reduced. This basically expelled most of the air and water from the rim of the circular shaped cup. Now a hollow cavity is developed between these two surfaces, since most pf the water and air has been removed. This causes lack of pressure, this difference in pressure outside and inside the cup keeps the suction cup adhered strongly on the surface. When we apply a pressure to the outside surface of the suction cup, the material of the item tends to regain its original shape. The duration of the time for which this cup pressure is maintained depends on how much time it takes for water and air to come out from the cavity. Once air and water enters into cavity, the inside and outside pressure will equalize and object will fall. This mostly depends on smooth flat surface and qualities of the suction cup rim. Hope this image give a clear view what is suction cup. We are going much deeper into the calculation on the working of the suction cup, but we touch them very in very brief. This will give you the basic deep idea what is suction cup and how it works. We calculate the force that is required to detach the cup by pulling from the flat surface by F=PA. From this formula we can easily calculate how the pressure that created in this process. SO, p=F/A. Hope this has helped you lot to learn about suction pump.